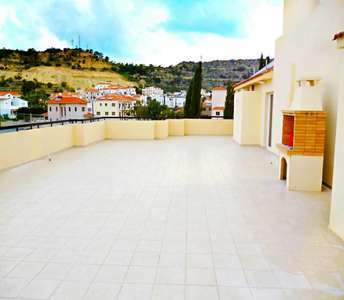 This flat for sale in Larnaca (Cyprus) with its striking views and attractive price in the village of Oroklini is the best option for permanent residency, holiday apartment or for real estate investment among the Cyprus properties available for sale in Larnaca. 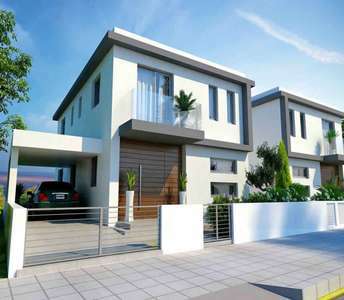 If you are searching to buy house in Cyprus for permanent residence or a holiday home, then you should certainly take a look at these 4 bedroom houses for sale in Larnaca. 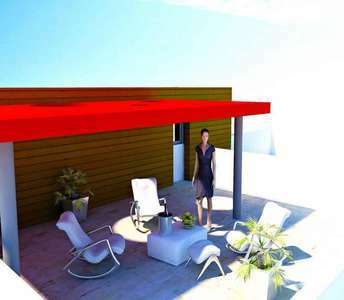 The properties in Larnaca are located in the area of Livadia 2 km. away from the beach. If you are interested to buy apartment in one of the most beautiful cities in Cyprus, then Larnaca is one of the first choices for property investment. 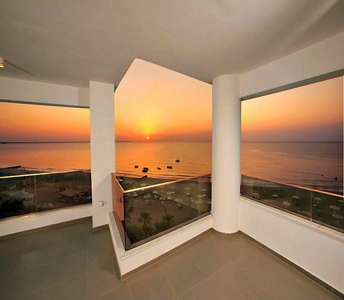 This seafront apartment for sale in Mackenzie (Larnaca) consists of 3 bedrooms. Buy home in Livadia area, in Larnaca one of the most popular and important tourist destinations of the Mediterranean island Cyprus. The house for sale in Larnaca has 3 bedrooms and will amaze even the most demanding buyer or investor of properties in Cyprus. 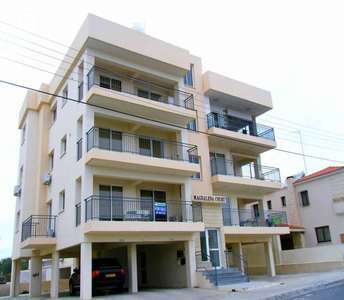 A bright and spacious apartment is for sale in Larnaca, on the beautiful island of Cyprus. The property in Larnaca is situated on the first floor of a 3-storey building with easy access to the city centre, as well as to the rest of the cities of Cyprus. 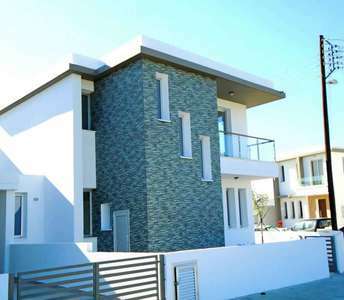 This home for sale in Larnaca is the perfect opportunity to buy real estate in Larnaca, on the island of Cyprus, whether you want to buy a Cyprus property for permanent residency or a holiday home. 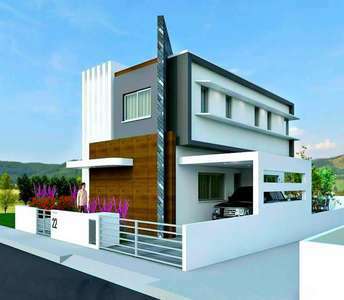 The house for sale in Larnaca (Cyprus) located just 700m. from the sandy beach. This Cyprus apartment is for sale in Larnaca, which is one of the coastal cities of Cyprus, and is centrally located just 500 metres from the renowned beach of Finikoudes. 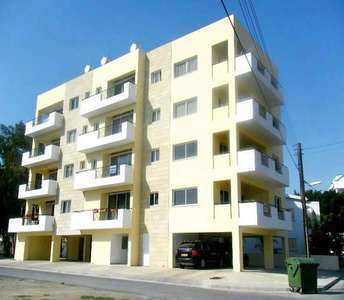 The property in Larnaca is also walking distance from Larnaca city centre. For people who value a lifestyle full of comforts, this luxury penthouse apartment for sale in Larnaca presents the perfect opportunity to buy property in Cyprus for permanent residency, a holiday home, or even an investment Cyprus property. 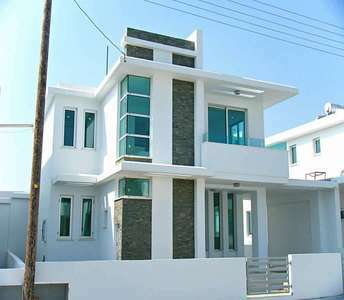 The special features of this unique real estate for sale in Larnaca (Cyprus) making this Cyprus property for sale in Larnaca an ideal opportunity for anyone seeking to buy property in Cyprus for a permanent residence or a holiday home in the coastal city of Larnaca.